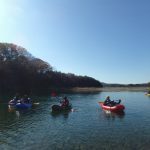 Join JMGA certified guide Hiroko on a 2 day pack rafting and camping trip on the beautiful Naka River in Japan that will take you from Tochigi to Ibaraki. 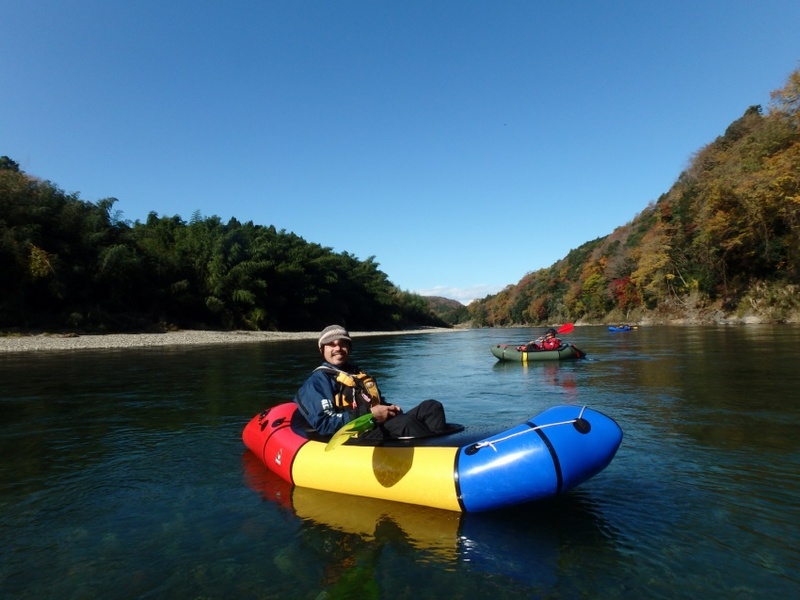 Spend 2 days pack rafting on the beautiful Naka river in Japan. Camp for a night near the river bank and enjoy a bonfire. Gaze at the beautiful scenery during the autumn season. 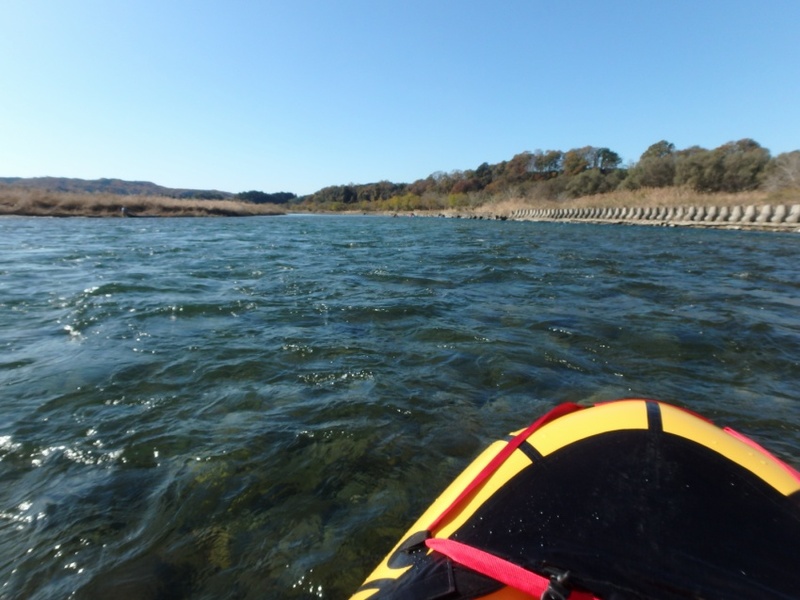 Locally known as the Nakagawa river, the Naka river is 150 kilometers long and goes all the way to the Pacific ocean. 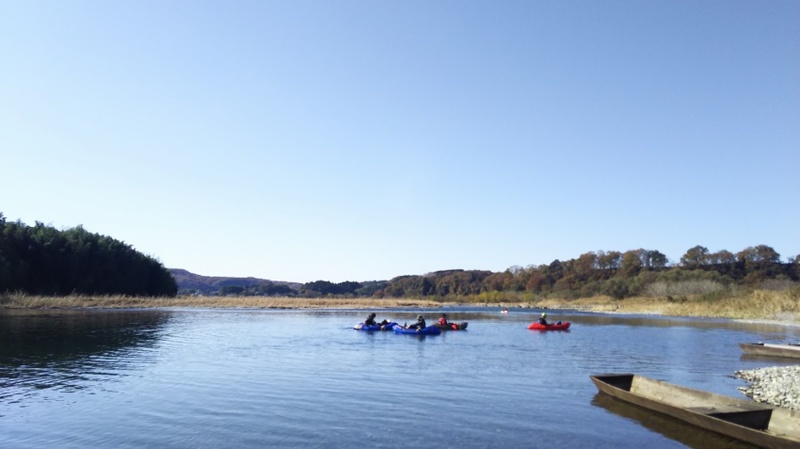 And on this 2 day pack rafting trip, you will get to travel along the river from the Tochigi prefecture to the Ibaraki prefecture. The trip will begin at the JR Karasuyama Line Osani Station at 11:00 am. From there, we will get into our small, but sturdy pack rafts and begin the journey. The scenery you will get to see alongside the river’s banks is gorgeous. 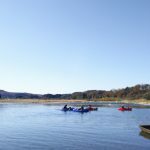 Moreover, because this trip takes place in the autumn season, you will get to see the natural landscape during one of its most stunning times. 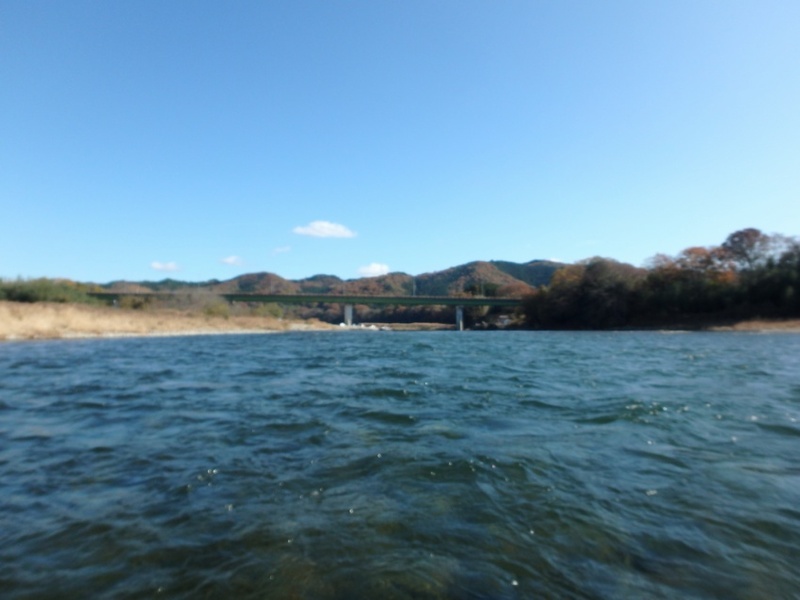 At the end of the first day, we will leave the Naka river and set up camp. During our camping, you will get to enjoy some delicious food and a glorious bonfire. Afterwards, you will get some much needed rest in a tent. 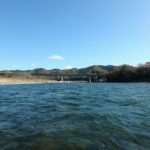 On the following morning, we will get back into the pack rafts and continue on our journey along the Naka river. Pack rafting is a wonderful activity. It gives you the joy of rafting with the personalized feeling of kayaking. 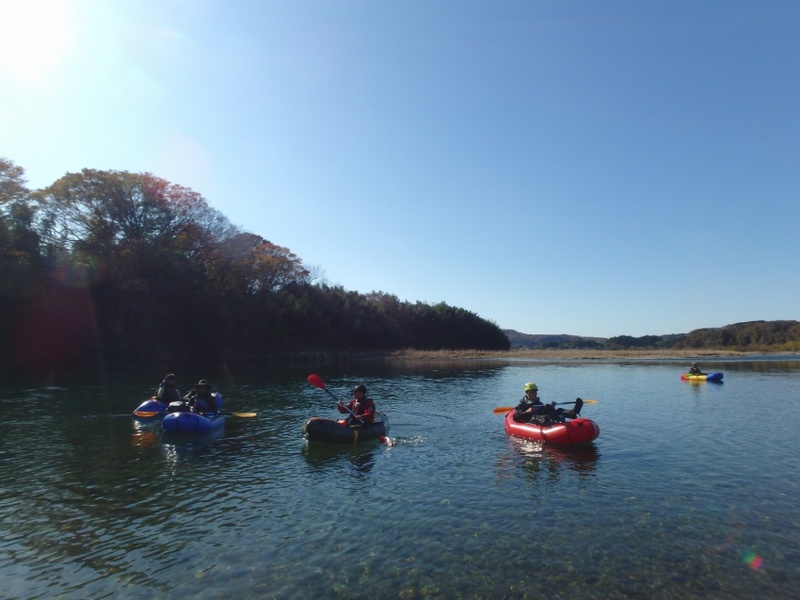 And when you get to enjoy the activity on a river like Nakagawa, the experience is even better. To participate on this trip, you must have prior pack rafting experience. 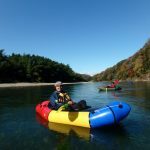 If you would like to join me on this pack rafting adventure on the Naka river in Japan, just send me a request. I look forward to guiding you. 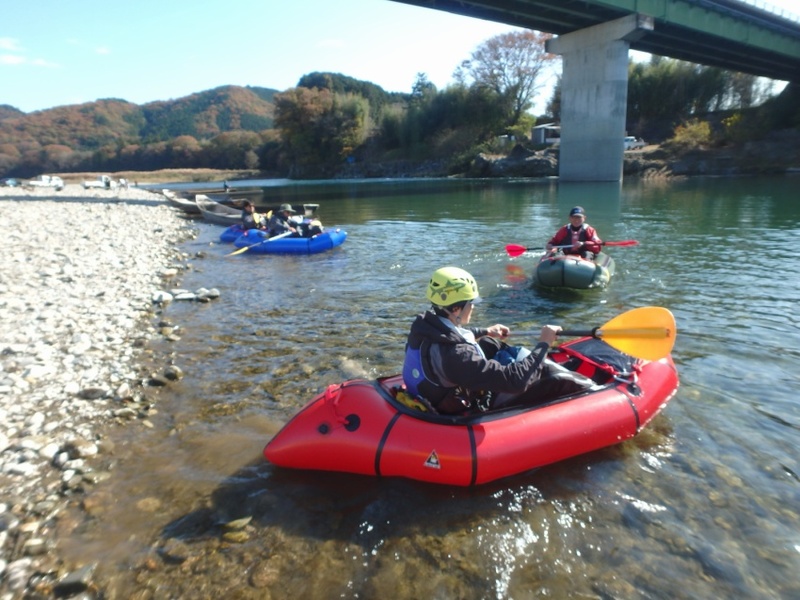 I also lead a thrilling and advanced level full day pack rafting trip on the Tonegawa river at Minakami as well. 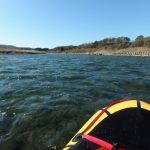 In addition to the guiding fee, the price also includes insurance, taxes, meals, camping equipment and rafting rental equipment, which includes packard craft, paddle, PFD, helmet, wetsuit and shoes, but does not include any transportation costs, including train fees. JR Karasuyama Line Osani Station at 11:00 am. A campsite on the first night. Participants must bring swimwear and a towel, and should bring beach sandals, sun glasses, rain wear in case of rain, first day's lunch and a change of clothes. 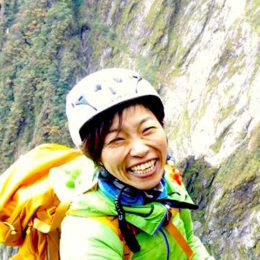 Participants must be at least 16 years of age with some prior rafting experience. There is the possibility of cancellation or schedule change in the event that not enough people do not gather.